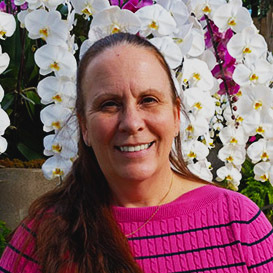 Barb Schmidt published her first book, Orchid Care: For the Beginner, in 2016 and is currently working on her second book, Orchid Care: For the Experienced Grower. She has a Bachelor of Science degree in biology and chemistry and a teaching certificate in secondary science. 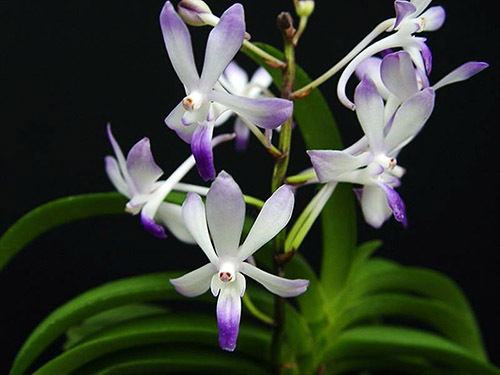 She’s been raising orchids for over 15 years and is a member of the American Orchid Society’s (AOS) Education Committee and the Pennsylvania Horticultural Society (PHS). Her orchids have won a variety of awards, including first place ribbons at the Philadelphia International Flower Show. 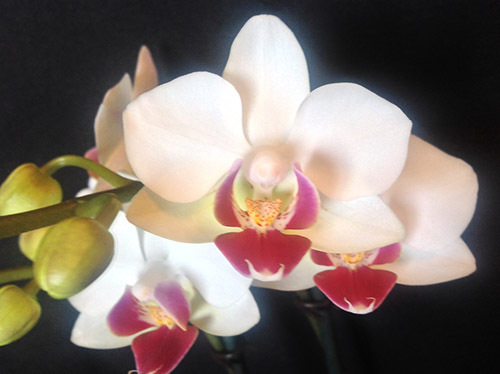 Barb has been doing speaking tours and teaching orchid classes throughout the country. 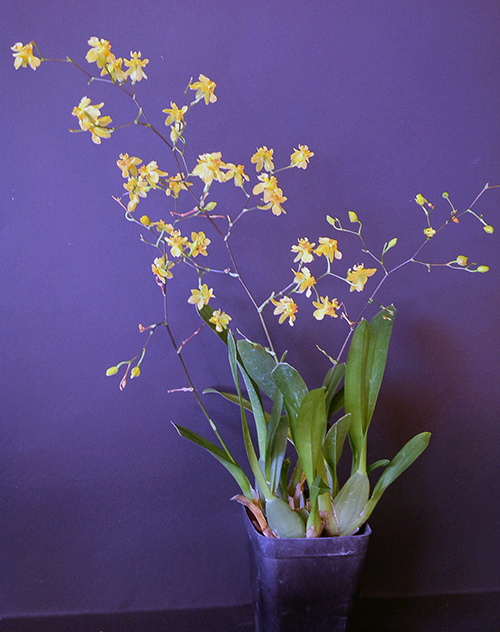 She maintains a website, www.basorchidcare.com, which provides orchid care information and hosts an orchid blog. Starting in 2019, Barb will be writing on a bi-monthly basis for the AOS’s Orchids Magazine.